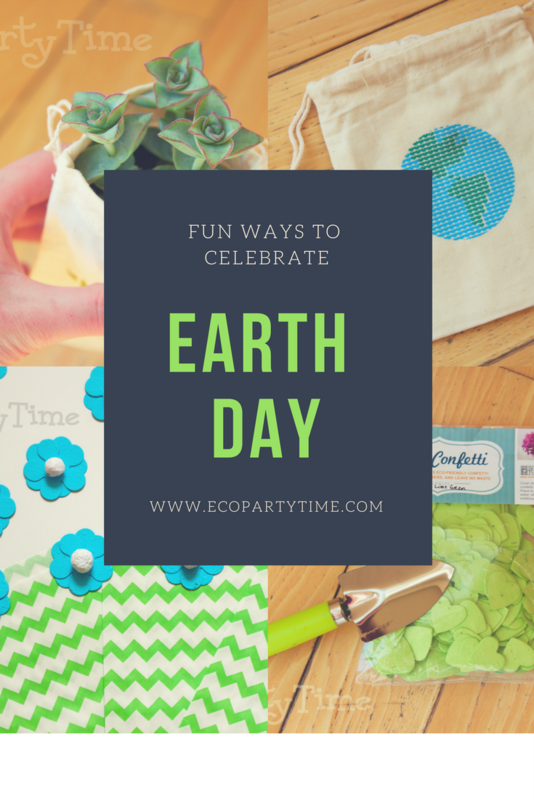 Want some fun ideas for celebrating Earth Day? I’m here to help! Here are some of my favorite things to do by myself or with friends to celebrate Earth Day. Planting something or growing something is a great Earth Day activity! 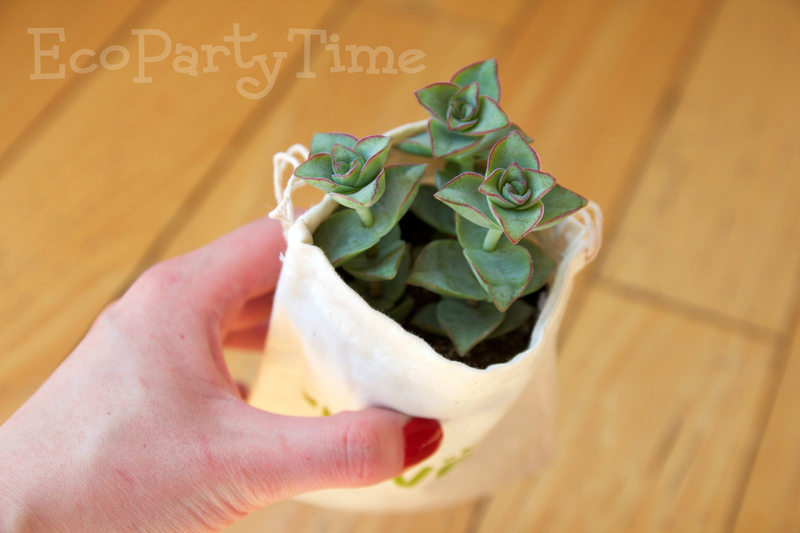 Ecopartytime has just the products you need for this fun idea. 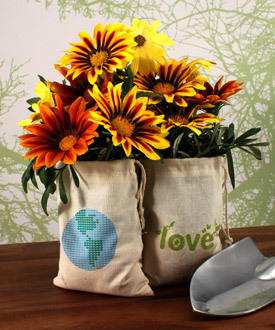 Plus you can order enough to invite friends so they can plant something with you! 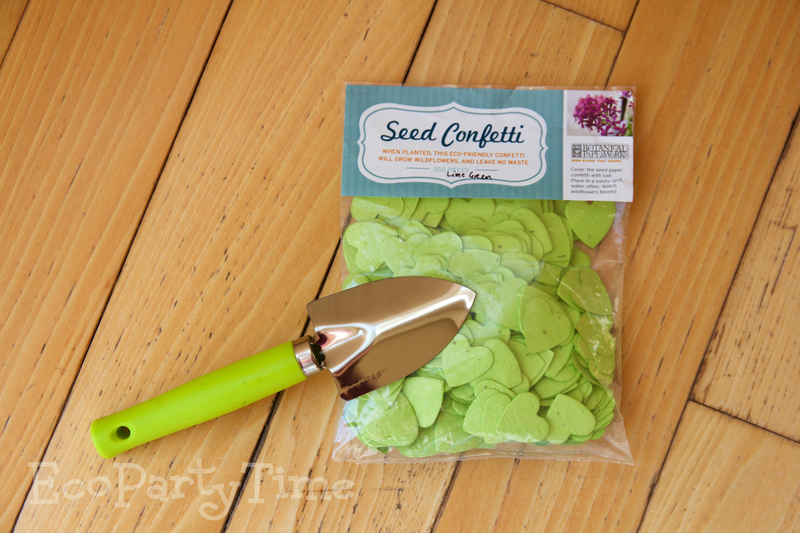 If you choose to plant something in the outside, Ecopartytime has Plantable Seed Confetti that is perfect! 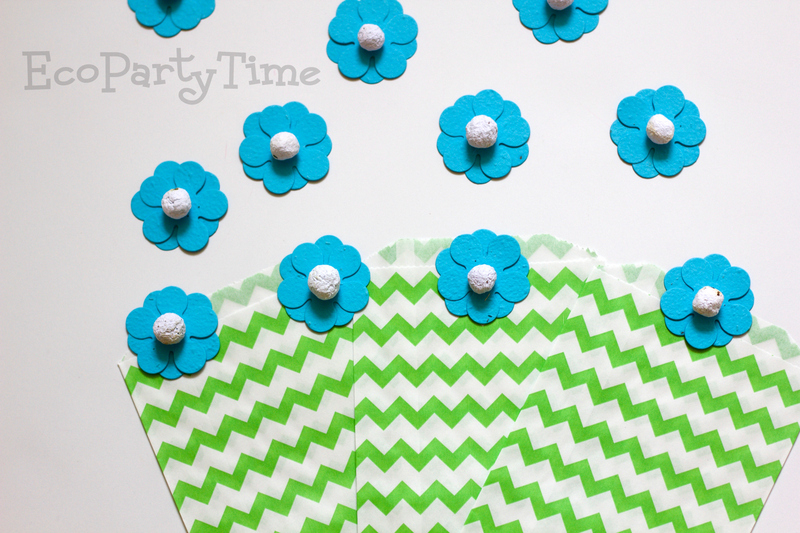 Planting eco-friendly confetti is a fun way to celebrate and take care of the earth. Celebrate Earth Day with some cupcakes! 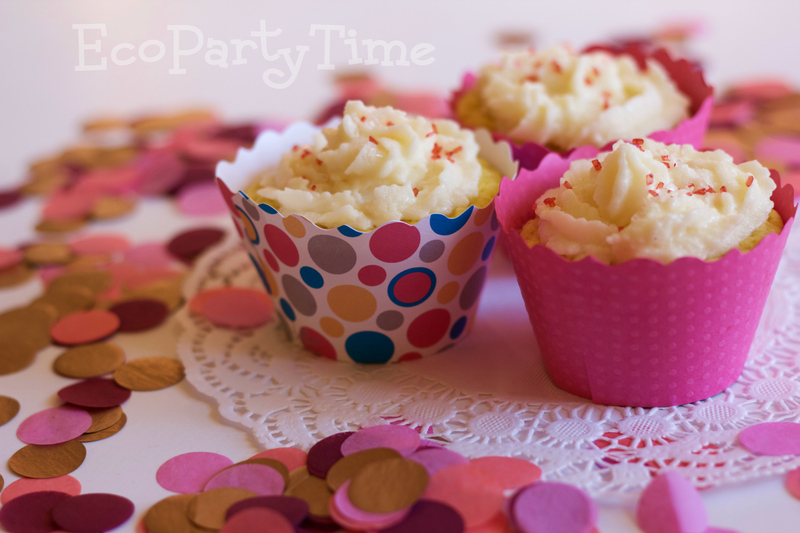 You can get creative with this and add green or blue frosting! 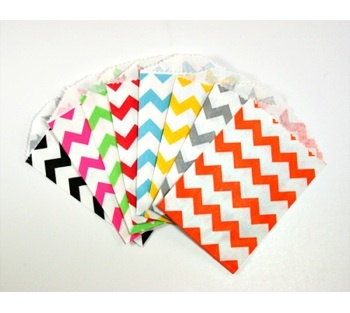 Ecopartytime has these great Green Chevron Cupcake Wrappers that are eco-friendly and reusable if desired. When you’re done baking some delicious cupcakes you can enjoy them out in the sunshine with friends! Plan on celebrating Earth Day with some friends or family? 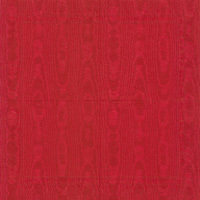 Give everyone a wonderful eco-friendly gift! 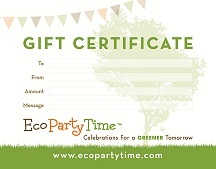 Ecopartytime has some great products to help you give lovely gifts. 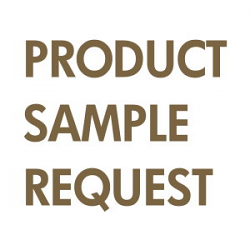 Planning to give something small? 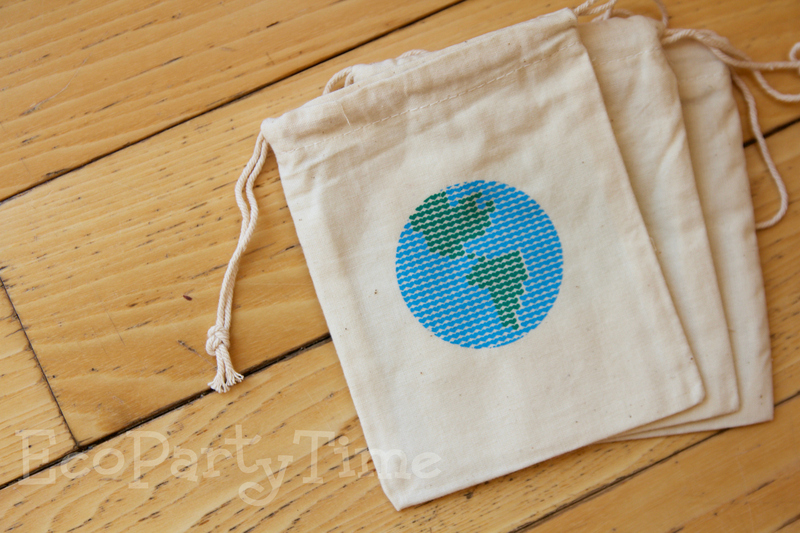 Ecopartytime has adorable Mini Drawstring Bags made of 100% Organic Cotton. Planning to give edible treats? 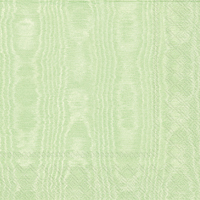 Ecopartytime has the perfect Green Chevron Middy Bags you can easily fill with candy or cookies! A lovely picnic outside is a great way to celebrate Earth Day! 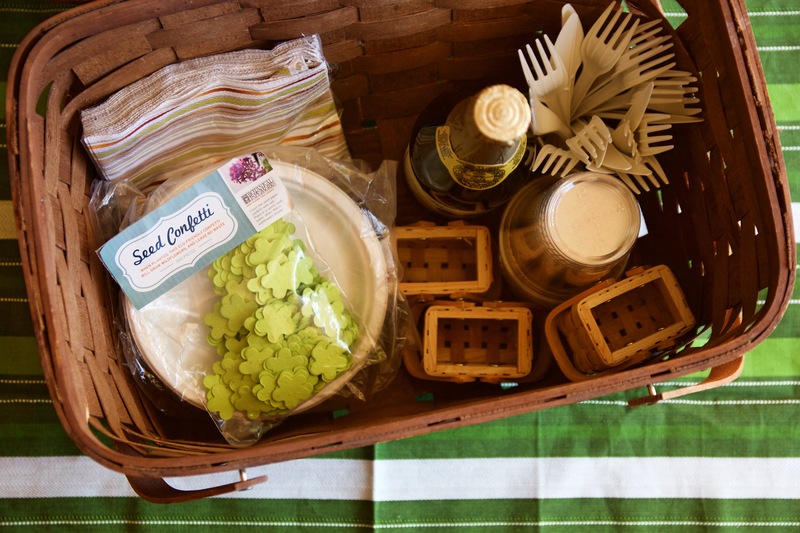 We recently did a blog post on having the best Eco-Friendly Picnic Party! 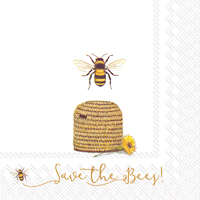 Ecopartytime has all the eco-friendly disposable tableware you’ll need for the picnic as well as cute decorations! Do you have any fun ways you like to celebrate Earth Day? We’d love to know!